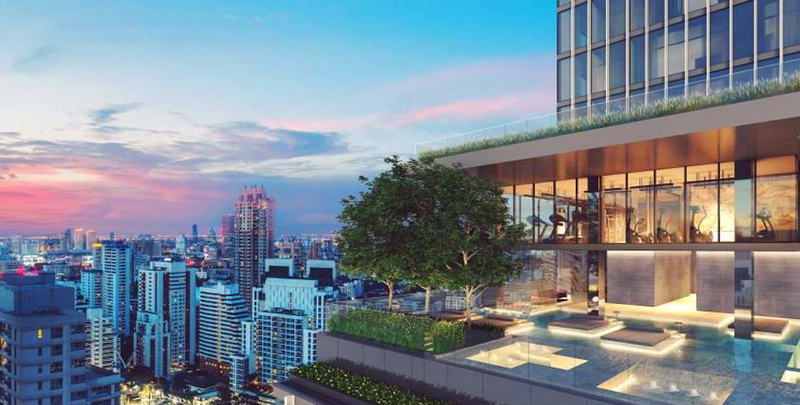 What are some of the best new Bangkok off plan condo projects being built in 2018? Great real estate investment opportunities are a plenty in Thailand’s capital city Bangkok. As one of the world’s most popular destinations for expats and retirees, Bangkok is home to a rapidly growing and vibrant real estate market that’s choc-a-block with fast-appreciating properties. Smart investors realize that the key to successful real estate investing is to find the most desirable, up and coming properties in areas that haven’t quite made it onto everyone’s radar lately, but surely will do soon. There are numerous hip and trendy condos in Bangkok locations such as Thong Lor and Sukhumvit that are eponymous with a luxury lifestyle. But in order to reap the most from your investment, it’s better to consider properties currently under construction, where they can be had for a significantly reduced price. 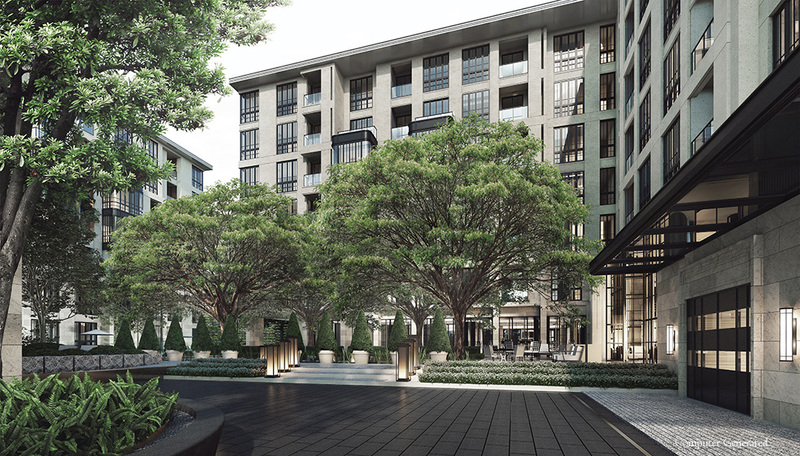 Here’s a few up and coming condos worth considering. 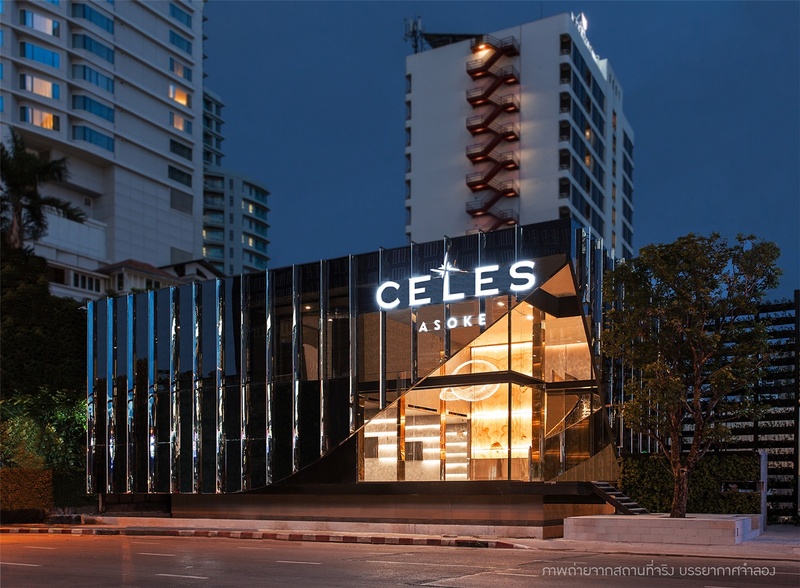 Located close to the city’s central business district close to both the MRT Subway and the BTS Skytrain, Celse Asok Condominium will offer seductive and elegant living spaces that present an excellent investment opportunity. Due to its prime location, these units are likely to be some of the most sought after in Bangkok once the building is completed in 2020. Out of the total 217 units, some 126 units are still available, ranging in price from from ฿1.7 million to ฿34 million. Another highly desireable project due to its central location, this building is also scheduled to be completed in 2020. 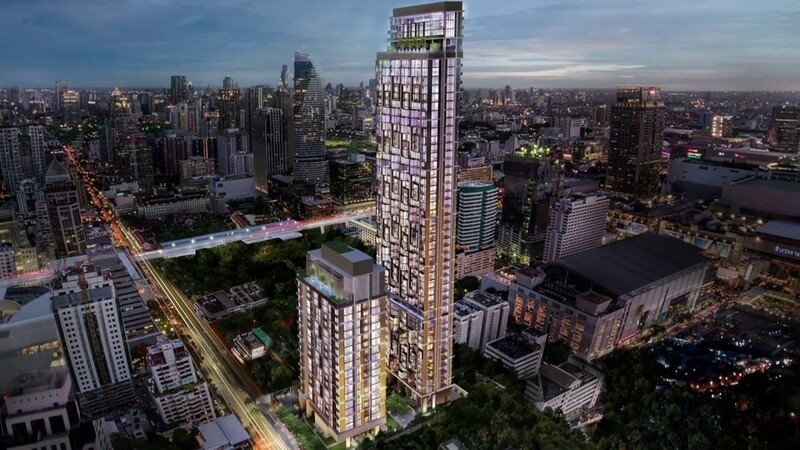 Developed by SC Asset, one of the top construction firms in Thailand, this luxury building will encompass 427 units of varying sizes across two towers. 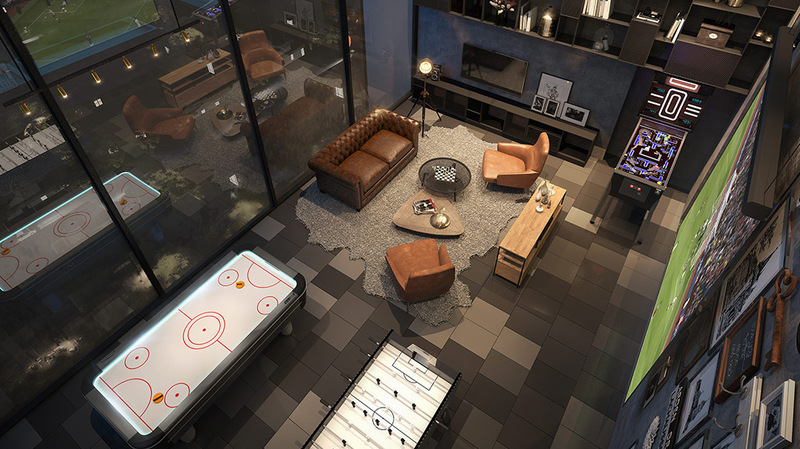 Located in Bangkok’s Pathumwan district close to the popular nightspots and entertainment venues near Victory Monument, investors are eagerly awaiting the completion of this five-star living space. Set for completion in early 2020, investors are encouraged to move quickly as more than two thirds of the building’s 1344 units have already been sold. An elegant living space that’s located just outside of the limelight but still close to the action in Bangkok’s Phra Khanong district. The Line Sukhumvit 101 offers luxurious apartments, and is conveniently located close to the BTS skytrain station, allowing residents to zip around the city in a matter of minutes. And because this building is located just outside of what is traditionally considered to be central Bangkok, the prices are more affordable too, with studios available for less than a million baht. Completion is expected in 2020. Last but not least, investors could do a whole lot worse than to take a look at this exciting opportunity. 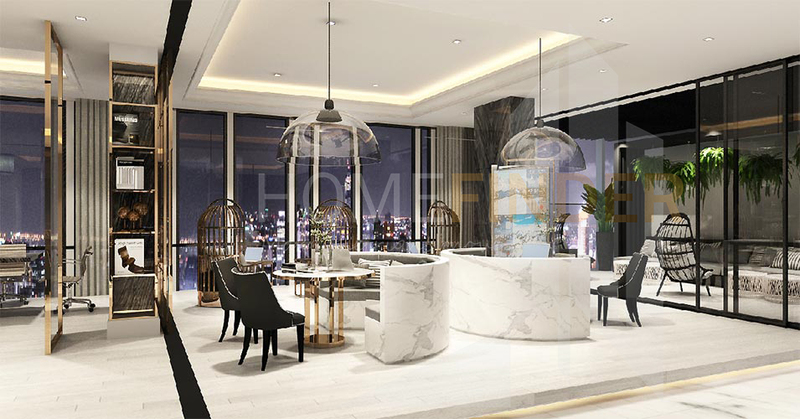 The Reserve Sukhumvit 61 is a unique low-rise development completed in January 2018 that offers good connections to the BTS skytrain combined with pleasant, quite atmosphere thanks to its location away from Bangkok’s main thoroughfares. There are plenty of units still available.